Poke, a dish served cold, saucy, spicy, sweet, or which ever way you prefer. Wether it’s ahi tuna that you like or the ever so popular salmon or yellowtail, why not have it all? You are the architect of your own poke bowl. Poke to local Hawaiian is like hamburger or hot dogs to us Americans. A quick bite of snack that is delicious and fast on the go. We at Poke Salad cater to your needs, no carbs? No problem, have it with a healthy serving of spring mixed salads. 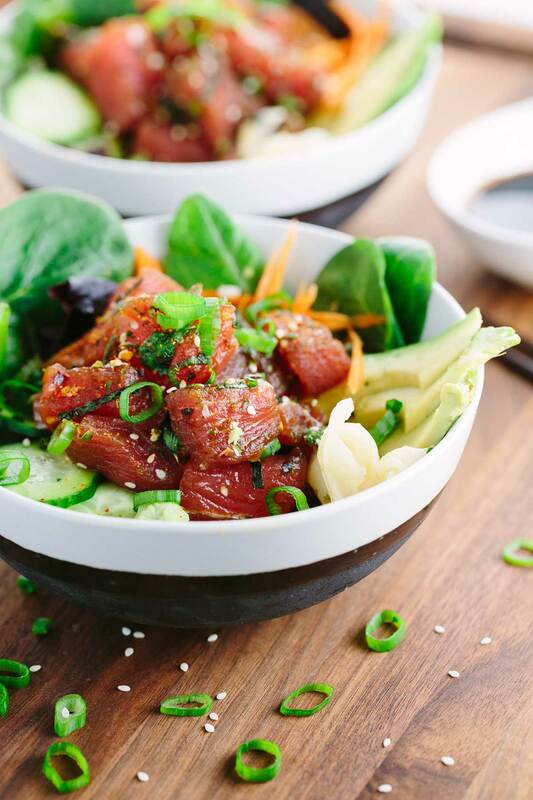 At Poke Salad we pride ourselves into providing fresh and delicious poke bowls for our patrons. Best Quality Promised!